dry cleaning and shirt service. Come see our new state of the art and environmentally friendly location in Valparaiso, IN. 1152 Marsh St Ste C.
Colonial Cleaners offers dependable dry cleaner and shirt laundry with the best in customer service. With locations in Valparaiso, Lowell and DeMotte in Indiana, we are the area’s best dry cleaner and shirt laundry. Our Dry Cleaning Services can also expertly clean your outerwear, wedding gowns, leather, pillows, comforters, table linens & more. 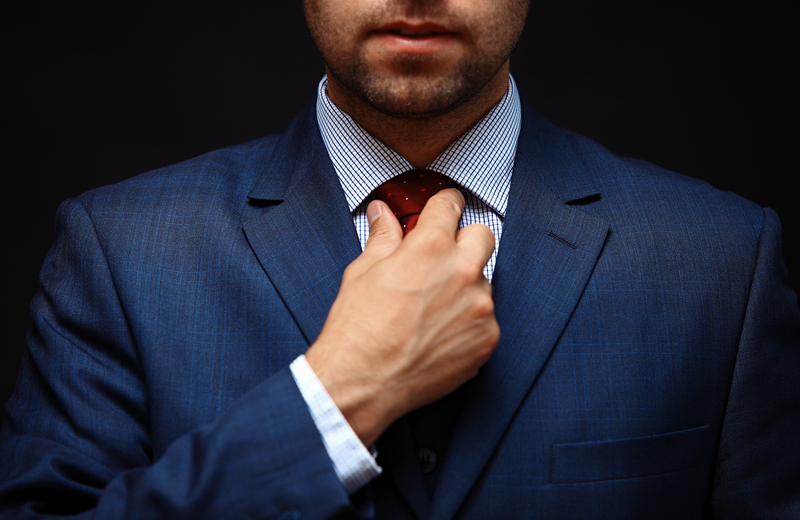 Dependable dry cleaning and shirt service that delivers consistent quality you can trust. Clean, modern laundromat service at our Lowell and DeMotte locations. 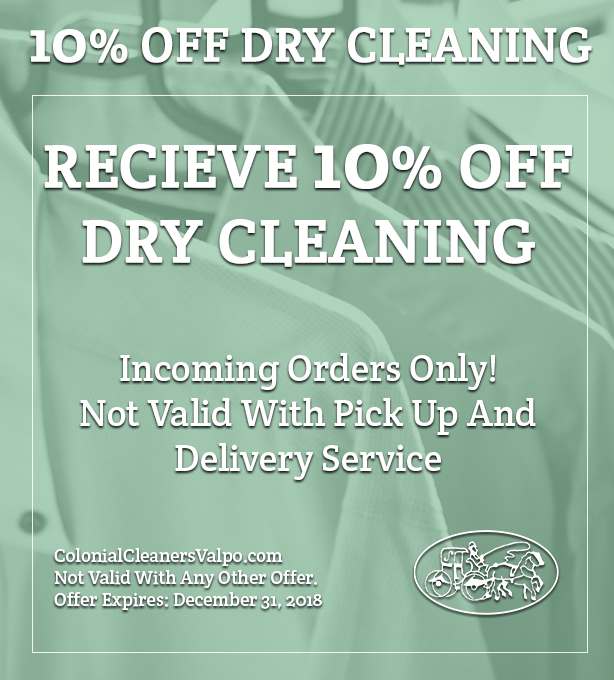 FREE dry cleaning pick up and dry cleaning delivery service at our Valparaiso location. We are proud of our green, eco-friendly practices at Colonial Cleaners. 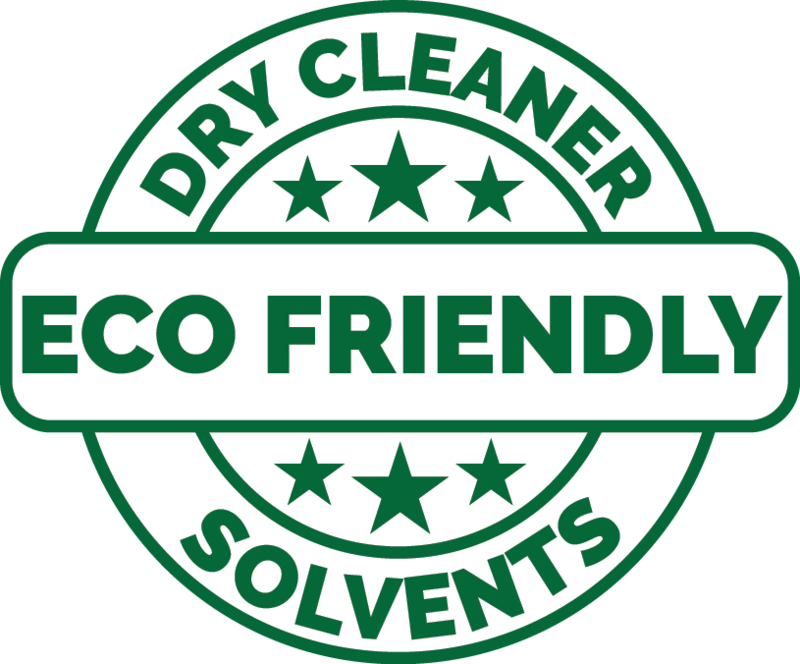 We use the environmentally friendly DF2000 dry cleaning solvent to reduce environmental impact. We also use a ‘wetclean’ method leading to an astonishing 90% nontoxic process. Look to Colonial Cleaners to provide the eco-friendly dry cleaning services for your family. With 30+ years of experience as a dry cleaner, we understand garment care, and we take customer satisfaction seriously. Click here to learn more about us! 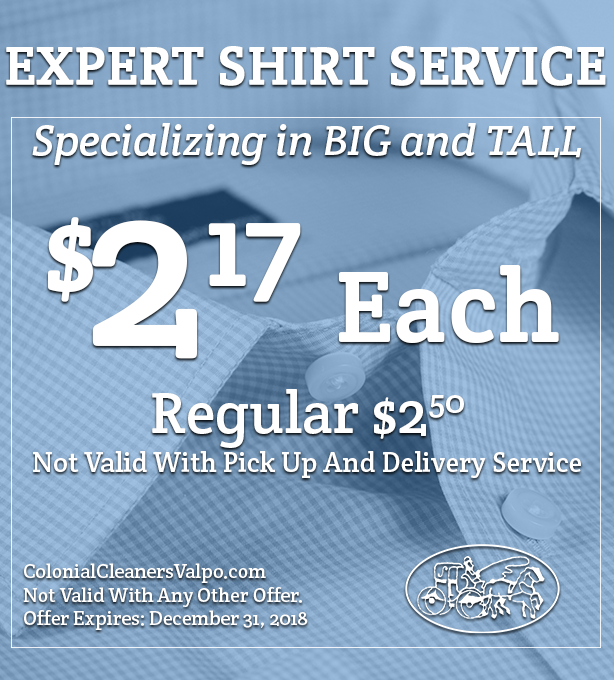 Click here for our shirt laundry and dry cleaning coupons to help save you money. Valid at all our locations, our coupons will help you stretch your hard-earned dollar.